ASUS introduced 3 Zenfone models in the CES 2014 Press Event. They are the 4, 5 and 6 inch Phones with different features. Asus Zenfones are really affordable phones. The high end phone on the series the Zenfone 6 will be starting from 199 USD. All these phones comes with Android 4.3 while you can upgrade it to Android Kitkat 4.4. Zenfone 6 will support PenTouch, that is you can use any regular pen or pencil to draw. If you are looking for an affordable smart phone Zenfones may be a right choice for you. these phones are expected to release this month. The Price in Indian market are not yet announced. 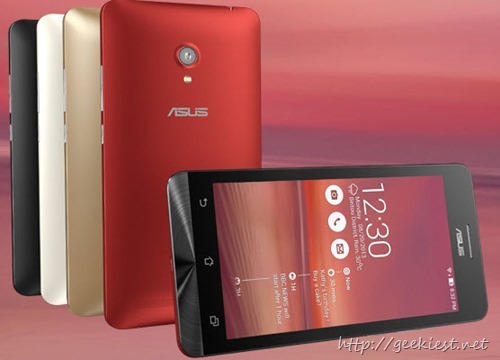 Asus will launch two zenfone varients Asus Zenfone 2 and Asus Zenfone Zoom this year.